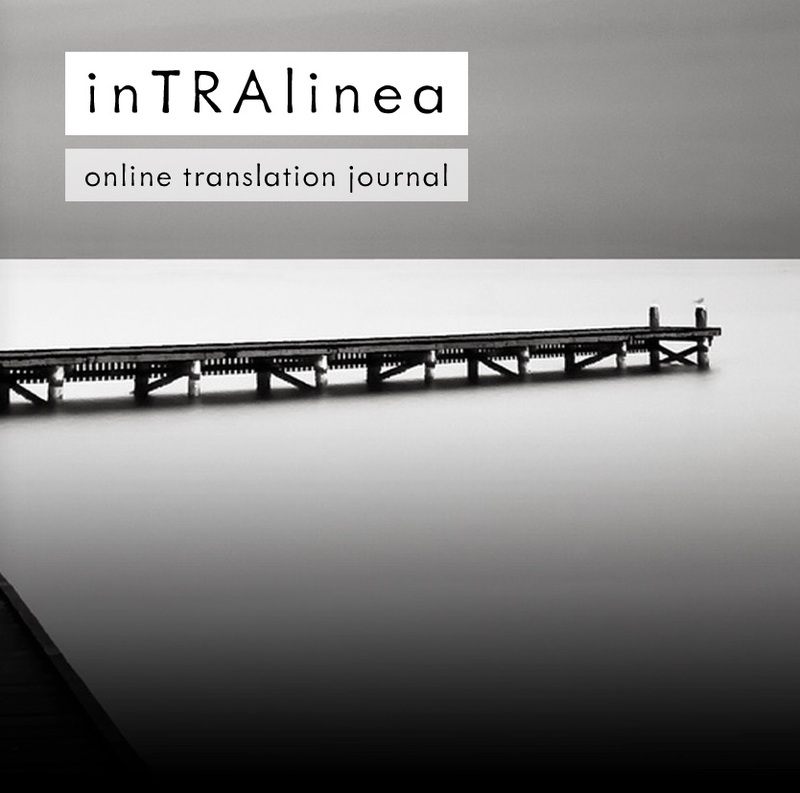 The annual online translation journal inTRAlinea, published by the Department of Interpreting and Translation at the University of Bologna, Italy, contains high-quality academic research on translation-related subjects, as well as reviews, debates and translations. The current Special Issue is entitled “New Insights into Specialised Translation”, focusing on business and financial translation as an under-researched area, and includes contributions in Spanish, French and English on such issues as terminology, a context-rich dictionary, teaching business translation, and more. Don’t miss the great introduction “Exploring Research in Business Translation” by Daniel Gallego-Hernández from the University of Alicante, Spain. All content is open-access to allow maximum distribution and can be freely cited, downloaded, and distributed in line with the journal’s Creative Commons License. It is peer-reviewed, and published on an annual basis. You can access the journal here.